Advanced Excel Training, Excel VBA / Macro Training,MS Access Training Corporate IT Training, Finance Modelling, MS Word Training, MS PowerPoint Training,MS Project Training, HR Automation, IT Solutions. 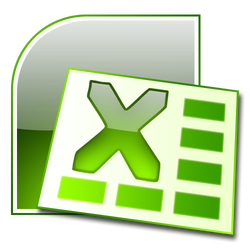 This excel training program is designed for those who are new to excel application. The program is designed to bridge the gap from basic to the intermediate level. Eight hours of customised training program will make the users aware not only with interface but also the ribbon options and features along with the commands which are not available in the ribbon. What's new in Excel 2010 with compared to other versions.